The experience that Jesus College can offer its students is completely dependent upon the past and present support of our benefactors. The College has a long history of benefaction, and it is thanks to individuals such as Leoline Jenkins, Edmund Meyricke and more recently Edwin Stevens, that the College is able to offer such a rich educational experience to students today. The College is grateful to all its past and current donors and hopes others will follow in their footsteps by supporting the College, so that it may continue to flourish. 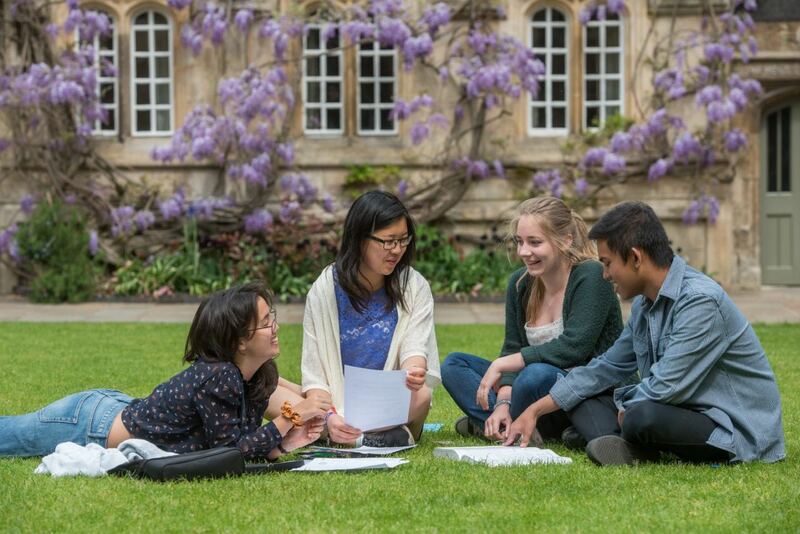 Jesus College encourages a fundraising philosophy of “give what you can” and in doing so we hope to foster a collective spirit with the understanding that every contribution – no matter how big or how small – helps. We hope that all of the College's alumni will consider giving back to the College in some way to ensure that future generations of students have the same opportunities as its past and current students.